You are at:Home»Car Insurance»Will Telematics Insurance save me money? Owning, maintaining and running a car is incredibly expensive these days and is one of the main reasons why so many of us have become a bit more savvy with our money. Unfortunately, no amount of money saving tips will change the fact that a car must, by law, be insured however, there is a little, black box that could be just the thing you need to lower the cost of your car insurance. OK, so what on earth can a little, black box possibly do to save money on your car insurance? 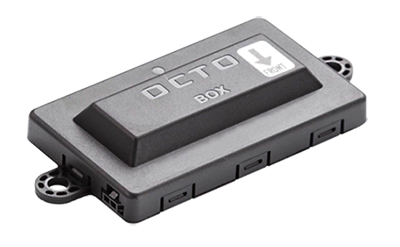 Well, this in no ordinary black box, oh no, this black box or, to give it it’s proper name, this telematics box, is actually a clever little device that can assess various aspects of how, when and where you drive. 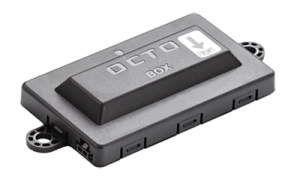 Certain insurance companies market themselves as specific telematics insurers and will only insure you under the proviso that your car is fitted with one of these boxes. They will then use the data supplied by the box to determine how safely and how often you drive and then work out the cost of your insurance premium accordingly. This type of insurance is sometimes referred to as ‘pay as you drive insurance’ for the very reason that your individual driving ability determines your insurance cost. There are usually certain stipulations written into the contract concerning the number of miles you are allowed each year, the type of roads you drive on, what time of day you use your car and whether you use it to travel for work purposes. It all sounds a bit Big Brother, how can a box get all of that from my car? Whether you take breaks on long journeys. 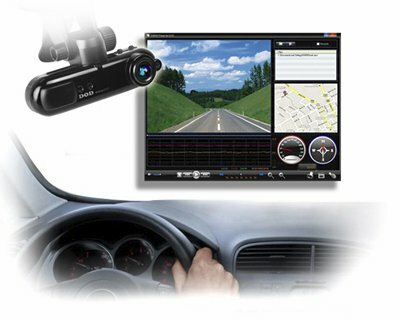 GPS System – This records where, when and the type of roads you drive on. Motion Sensor – This tells insurers information about how you drive, such as how hard you brake and accelerate and can also tell whether your car has been involved in an accident. It works by registering the level of impact made on a car and is capable of interpreting what the different levels of impact mean. Sim Card – This is used to send all recorded information across to the insurers database, which they can then analyse and assess how much to charge you for car insurance. Computer Software – This brings all of the information together and works out how to analyse and transmit it, in other words it’s the ‘brains’ of the box. What do insurance companies do with this information? Determine who is at fault in a car accident. 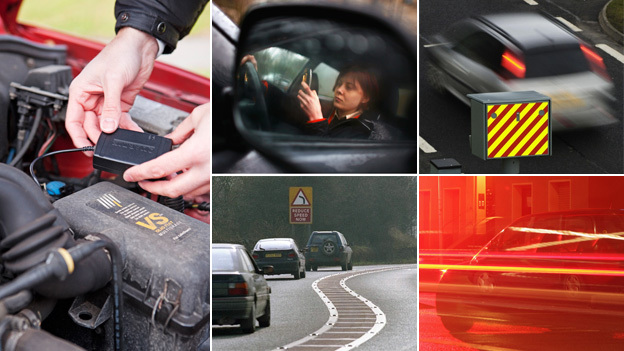 Not everyone will benefit from having a telematics box fitted into their car. If you’ve already built up a good solid no claims bonus or if your annual mileage is higher than average you are very unlikely to save any money by using a black box. If anything it may cost you more money, so always make sure you sit down and work everything out before committing to telematics insurance. The last thing you want is for your car insurance to cost even more that it does now! Telematics insurance is ideally suited to drivers labelled as ‘high risk’. These include; young drivers, inexperienced drivers, infrequent drivers or elderly drivers. Young, male drivers in particular are given a pretty rough deal when it comes to car insurance, but research shows that this is the most risky category and unfortunately insurance premiums reflect this. By choosing a specialist telematics car insurance, drivers in these categories are given the chance to prove themselves and in turn have the opportunity to lower their car insurance. Will I need to buy the box and fit it in my car myself? Most car insurance companies who offer telematics insurance will both provide the box and fit it for you. In fact many insurers will insist that your policy is only valid if the box has been supplied and fitted by themselves and any attempt to do it yourself will result in your claim being declined. The black box is very discreet and is approximately the size of a pack of cards. It is normally fitted either under the dashboard or underneath the bonnet of the car, but should always be out of sight. One of the reasons for this is that should your car be stolen, the black box acts as a tracker and will make recovery of your vehicle a lot easier. If a thief can see the device, the first thing they will do is remove it. And, don’t worry, having a black box fitted into your car will not affect its performance, systems or any electrical components. We like anything that can save us money and having a telematics box installed in your car can certainly help with that. If you consider yourself to be a careful, conscientious driver, but often feel as though your insurance premium doesn’t reflect this then telematics could be for you. If you are involved in an accident a telematics box will pick up any impact the car has experienced and will consequently alert your insurer straightaway. In some instances, this may even be before someone has been able to call the emergency services. The insurance company will call you to make sure you are OK and if they can’t get through to you they will alert the emergency services. If your car is stolen, the GPS technology in a telematics box will be able to help the police track your car and hopefully ensure successful recovery. 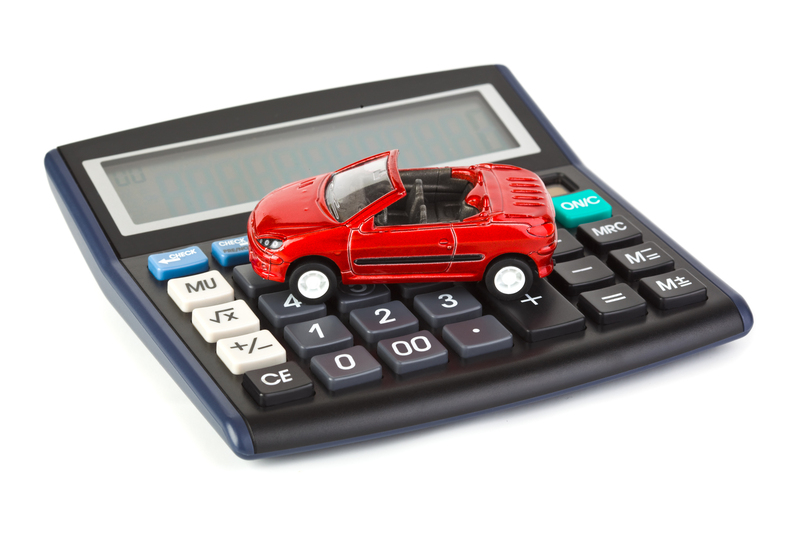 If you only drive a few miles a year you can often be penalised by insurance companies whose lower mileage limits are still a lot higher than the miles you end up driving. Not so with telematics insurance. 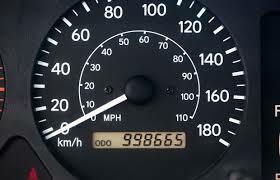 A telematics box will record exactly how many miles you drive across the year and most insurers will then charge you according to this mileage. This has the added benefit of helping you build up your no claims records, which should also help reduce your premiums further. Just by simply knowing that you have a black box fitted in your car may result in you sub consciously driving better and safer. Research has proven that telematics insurance can decrease the risk of accident by as much as 20%. One of the only things a black box can’t record is who is actually driving the car, which means if someone else uses your car and they go over your ‘allowed’ mileage you will end up paying for it. If you change job or move house etc. it will inevitably make an impact of the number of miles you drive. If you already have a telematics car insurance policy and you suddenly find yourself in the position of needing to drive more annual miles than the policy allows, you will end up being penalised for it. Will my Car Insurance be Cheaper now I’m in my 70s? Are you a Young Driver? You MUST read this!